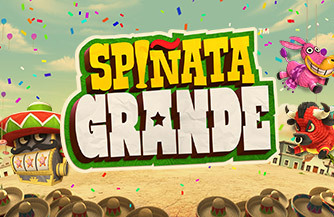 Spinata Grande is a 5-reel 4-row 40-bet line video slot. 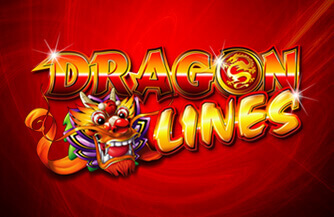 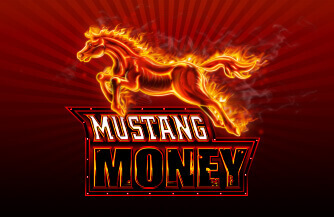 The game features Colossal Symbols, a Mini-Slot feature, Stacked Symbols, Free Spins and Colossal Wild. 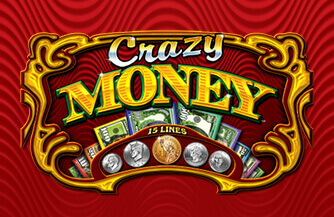 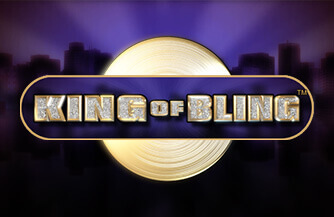 The game is played with 40 bet lines (fixed), 1-10 bet levels (20 coins per level) and different coin values.